Shrek the Musical returns to Glasgow this autumn! 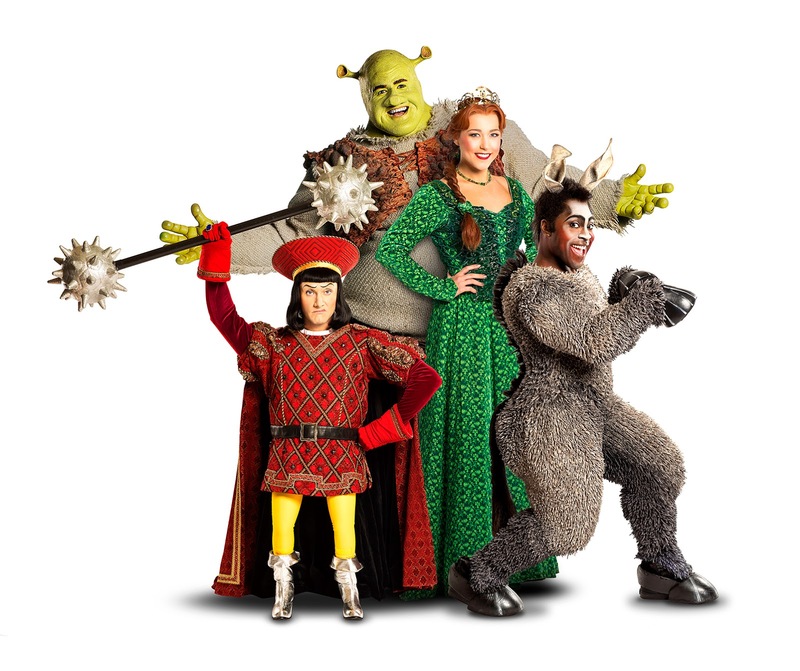 Shrek the Musical® will be stomping into Glasgow this autumn as producers of the hit musical are delighted to announce additional Scotland dates due to popular demand. Following the critically acclaimed opening of the new UK and Ireland tour in Edinburgh, the larger-than-life production will be arriving at the King’s in Glasgow from Tuesday 25 September until Saturday 6 October. 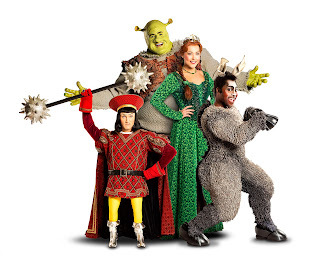 Leading the cast as beloved swamp-dwelling ogre ‘Shrek’ will be Steffan Harri, having previously starred in the original UK tour of Shrek the Musical® and actor and recording artist Amelia Lily as Princess Fiona, who will perform her only Scottish date at King’s Theatre Glasgow. They will be joined by Marcus Ayton as Shrek’s wisecracking sidekick ‘Donkey’ and Samuel Holmes as pint-sized villain ‘Lord Farquaad’. Following the unprecedented success of the first ever UK and Ireland Tour, the new production will tour to 24 major cities throughout 2018 including Manchester, Sunderland, Birmingham, Aberdeen, Northampton, Sheffield, Cardiff, Stoke, Blackpool, Woking, Liverpool, Norwich, Canterbury, Milton Keynes, Bristol, Llandudno, Nottingham, Belfast, Dublin, Plymouth, Southampton and Leeds.